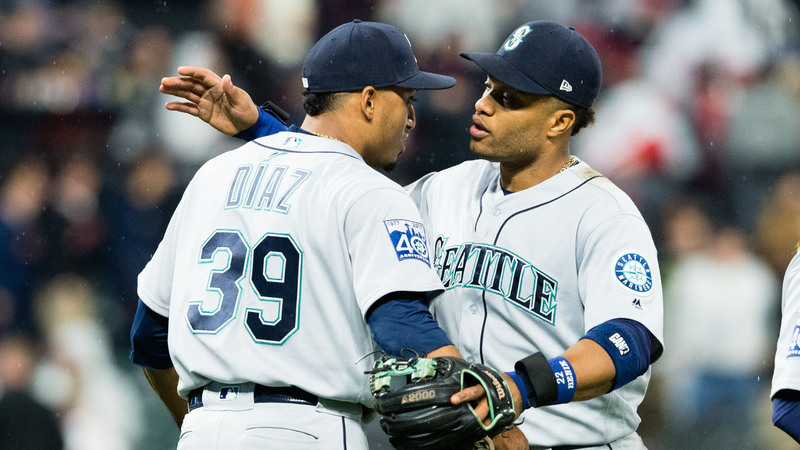 There is also money involved in the deal as the Mariners will cover Swarzac and Bruce’s remaining contracts. The Mets will owe Cano five years and $63 million, according to the New York Post. What Would Esports Inclusion In The Olympics Look Like?